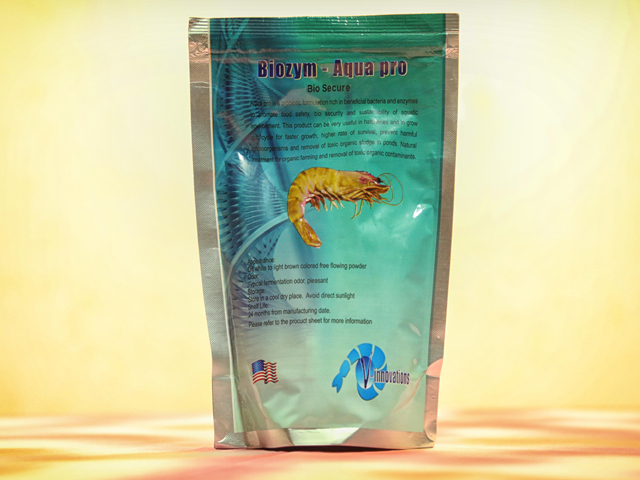 Vinnbio Shrimp biological Products offers a wide variety of in stock materials. For items not in stock, we will locate it for you at the best possible price. 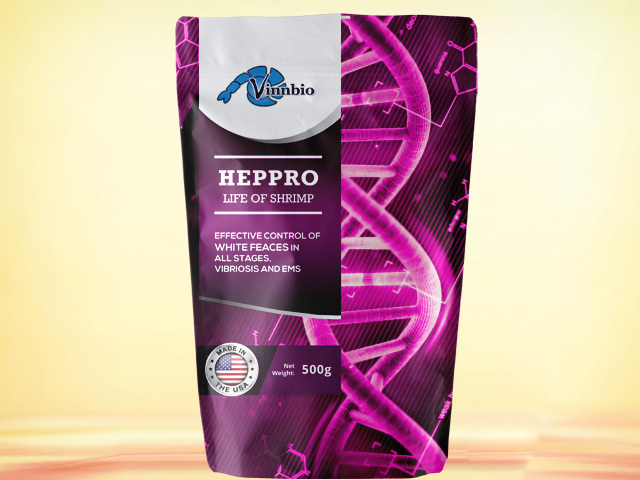 We at Vinnbio are dedicated to developing innovative and sustainable solutions that ensure our customers’ success through healthy and safe Shrimp culture. 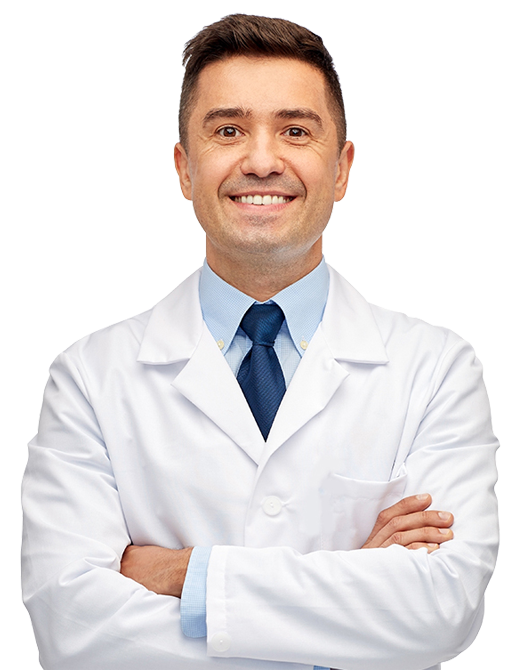 The application of science and technical expertise is based on first understanding and appreciating our customer’s needs and concerns. 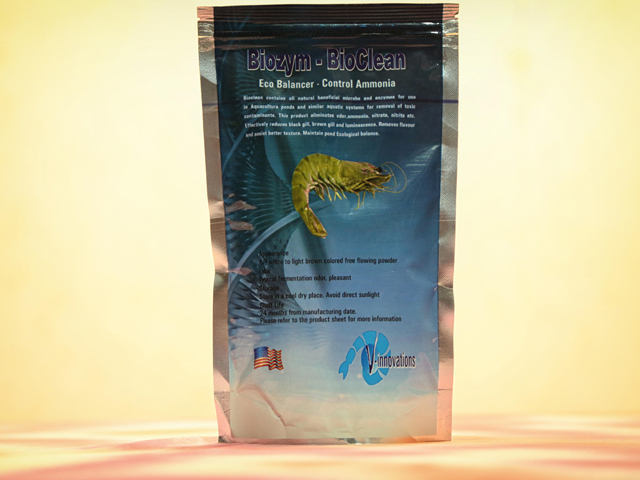 This principle enables us to deliver solutions that support Shrimp health, optimize performance and production efficiency. 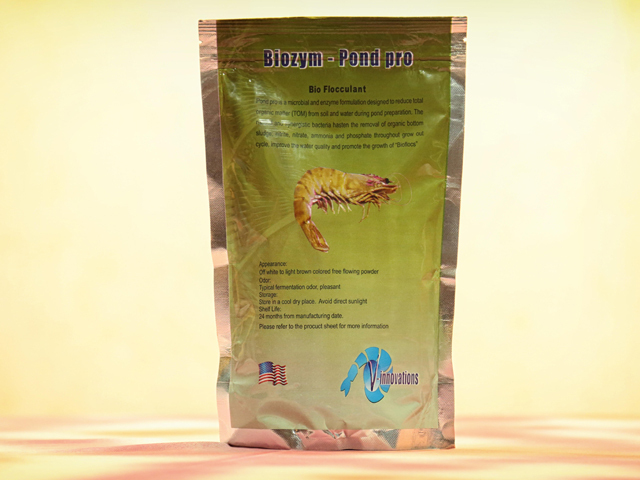 To educate, enable and reform the farmer by showing a better and a sustainable method of shrimp farming. 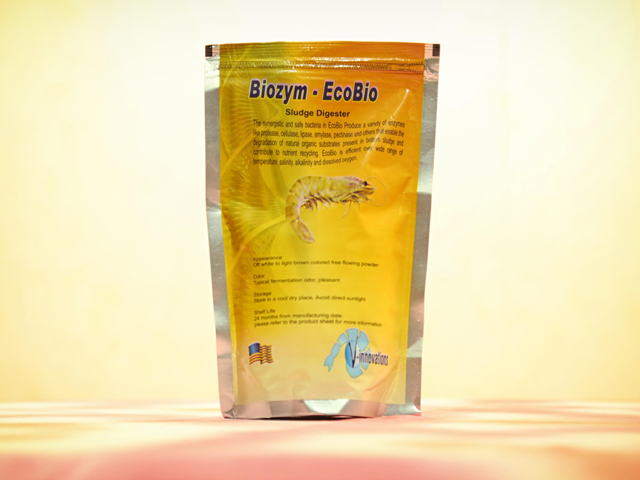 © 2017 Vinnbio - Biological Products. All Rights Reserved.